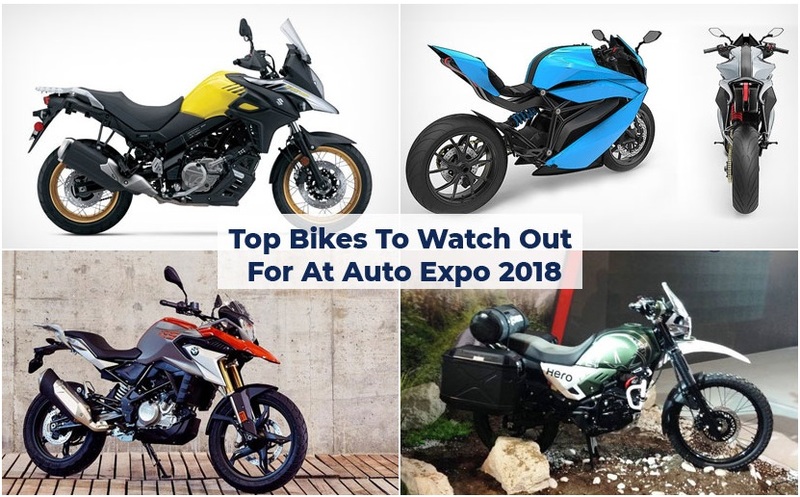 Auto Expo 2018: Top 10 Bikes To Watch Out – Images and Features: – The Auto Expo 2018 is just around the corner, and this automobile gadget is now all set to come and some bikes are now in the row to come for the public which will be coming from the company Auto Expo 2018. Auto Expo 2018 will be going to offer a number of bikes which is not as long as it used to in the previous editions of the expo, there are quite some new bikes are yet to watch for! Some of these bikes from the Auto Expo 2018 is all set to unveil and launches, while others will be coming at the Auto Expo 2018, to be launched in 2019. 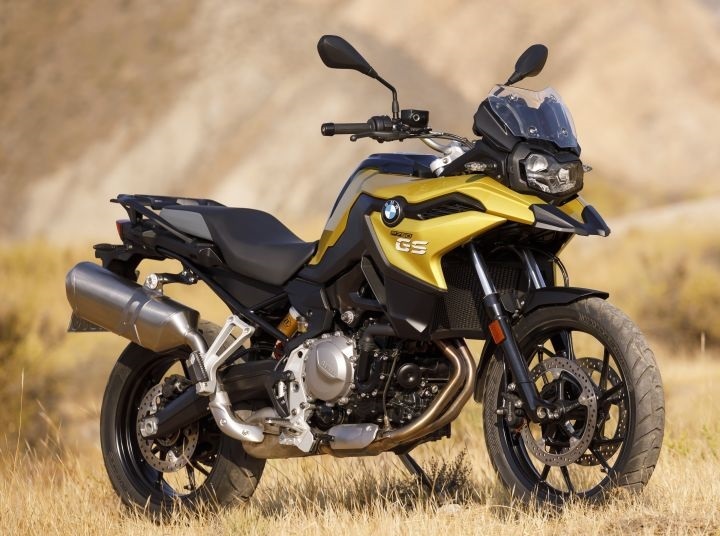 BMW is all set to unveil the adventure touring model of the G 310 R, which is also known as the ‘Baby GS’. The BMW G 310 GS was first unveiled at the EICMA 2016 show, which is also built at the TVS Motor Company factory in Hosur, Tamil Nadu. 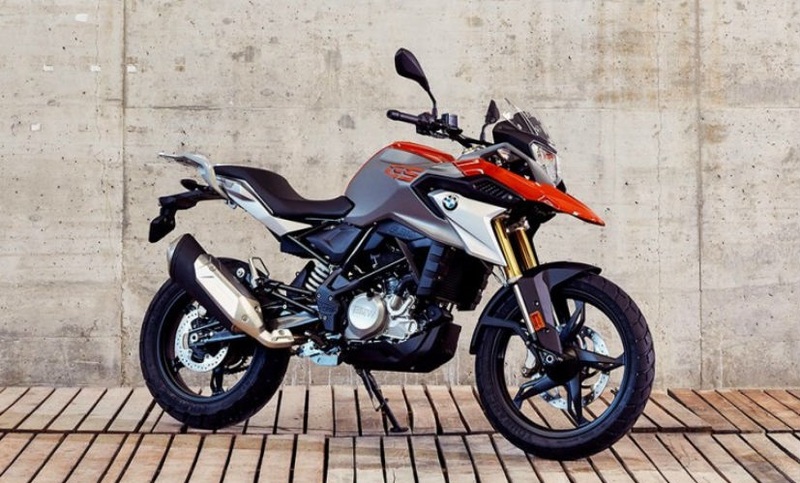 The G 310 GS has received a styling look which is inspired by BMW Motorrad’s one massive adventure bikes, which includes, the front beak, tank shrouds, and fuel tank design. 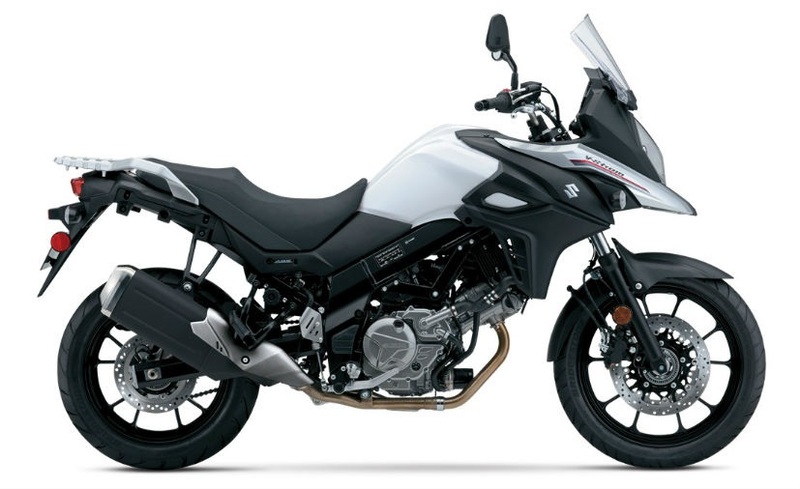 The BMW G 310 GS was first unveiled and launched at the EICMA 2016 show and this G 310 GS is all set to powered by the same engine as the G 310 R.
But this automobile gadget is slightly different from the adventure-oriented’ equipment, like it will not provides the long travel and it is distinguished from the gear ratios. The G 310 GS will be priced at a slight premium over the G 310 R, something just under ₹ 3 lakh (ex-showroom). BMW Motorrad will be launching the new middleweight adventure bikes that are all set to unveil at the EICMA 2017 in Milan. Both bikes share the same 853 cc parallel-twin engine that is now in the different states of tune and equipment. Whereas the BMW F 750 GS is all set to have the alloy wheels, that can make 77 bhp and 83 Nm of torque which is the BMW F 850 GS that will make 85 bhp and 92 Nm of peak torque and this is also going feature spoked wheels. BMW Motorrad is also going to launches and unveil the new middleweight adventure bikes that are going to unveiled at the EICMA 2017 in Milan. In India though, BMW Motorrad is all set to introduce only the F 850 GS and will be introduced as a CBU model. The F 850 GS will compete against the Triumph Tiger 800. Otherwise this, bike BMW Motorrad is all set to arrive as the F 850 GS automobile. The Scooter India (HMSI) and Honda Motorcycle are all set to introduce the CBR300R, which is the replacement for the Honda CBR250R. 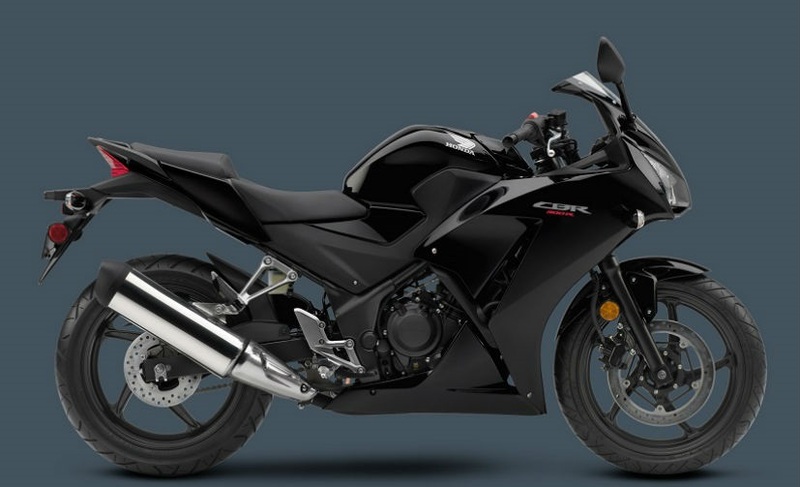 The CBR300R is all set to display at the Auto Expo 2018, which will feature a single-cylinder, liquid cooled 286 cc engine that will be making 30 bhp and will come mated to a six-speed transmission. ABS will be standard on the CBR300R as well as the bike will have a kerb weight of 164 kg and will be priced around ₹ 3 lakh (ex-showroom). The Bengaluru-based tech startup Emflux Motors is all set to unveil as India’s first electric sportbike at the Auto Expo 2018. The Emflux ONE will be regarded as to have a high and top speed of 200 kmph, with a 0-100 kmph acceleration of just 3 seconds. The Emflux ONE will have top-spec components like Brembo brakes with ABS and Ohlins suspension. The expected prices of this gadget in this region are around ₹ 5-6 lakh (ex-showroom) and availability from 2019. 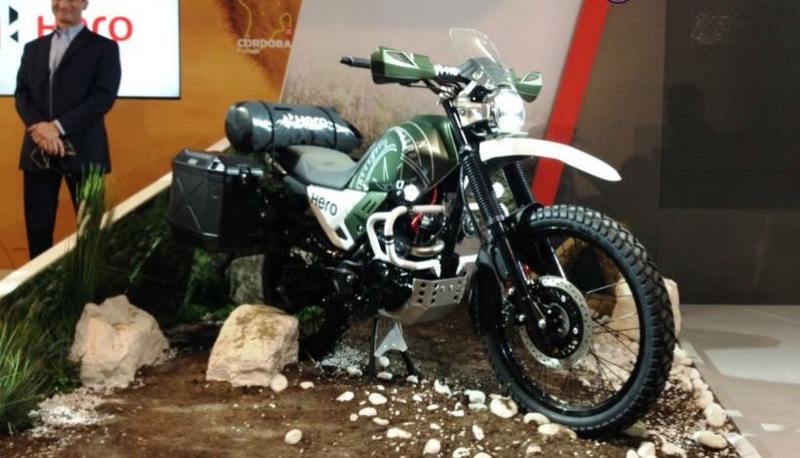 Hero MotoCorp is all set to unveil the Hero XPulse adventure motorcycle concept that was firstly displayed at the EICMA in last year, on November. The Hero XPulse will be a bigger version of the Hero Impulse and some features will be also going to present it as an all-new bike. The XPulse will be powered by a new, 200 cc, single-cylinder engine making around 20 bhp of power and with a kerb weight of just 140 kg. The Hero XPulse is expected to be priced around ₹ 1-1.2 lakh (ex-showroom) once the bike is launched, sometime in mid-2018. Suzuki is likely to introduce a new motorcycle which will be assembled in India and will be the Japanese manufacturer’s first middleweight offering in India. The new bike is very likely to be the Suzuki V-Strom 650 which will compete in the popular adventure touring segment in India. The V-Strom 650 has styling inspired by its larger 1000 cc Suzuki V-Strom but uses a smaller engine. The V-Strom 650 is also a famous touring motorcycle in the overseas market, which is powered by a 645 cc, v-twin engine that makes 71 bhp. This Suzuki V-Strom 650 is all set to be in priced between ₹ 7-8 lakh (ex-showroom) as per expectation, which will be competing with the Kawasaki Versys 650. 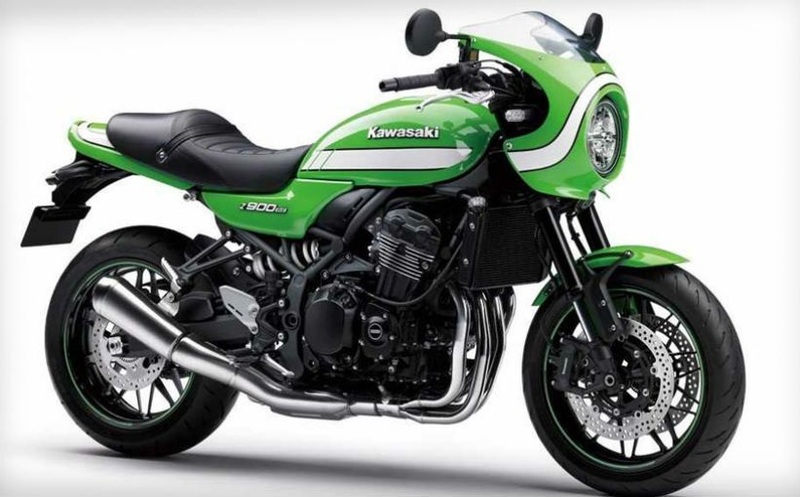 Kawasaki is all set to unveil the new retro-styled version of the Kawasaki Z900 streetfighter. The Kawasaki Z900 RS is loosely inspired by the legendary Kawasaki Z1, and this automobile gadget received old-school design lines, but this motorcycle is unique anyway. This engine is very akin to the Kawasaki Z900, which is the 948 cc, in-line four motor that is slightly different state of tune. The engine on the RS makes 110 bhp at 8,500 rpm and 97.9 Nm of peak torque that can kicks in much early in the rev range at 6,500 rpm. The Z900RS gets traction control, LED lighting, radial-mounted brake calipers, and slip-assist clutch also. If Kawasaki will be launch in India as the Z900RS in India, then perhaps priced of this will be around ₹ 10-11 lakh (ex-showroom). Kawasaki is going to introduce as the manic Ninja H2 in a touring friendly package which is regarded as the Auto Expo 2018. The Kawasaki Ninja H2 SX will be also launched at the EICMA 2017 show in Milan in November, which will be going to be available in two variants – the Ninja H2 SX and the top-of-the-line Ninja H2 SX SE. About the outright performance, Kawasaki is stated that the Ninja H2 SX is designed more for real-world application. The 998 cc, the in-line four-cylinder supercharged engine makes 199 bhp which is designed to have more grunt in the low- and mid-range, that is declared perfect for everybody. There’s no word on if Kawasaki that will be introduced as the Ninja H2 SX in India, but in the limited numbers, but this one is the well-touted bike that will be displayed at the Auto Expo 2018. 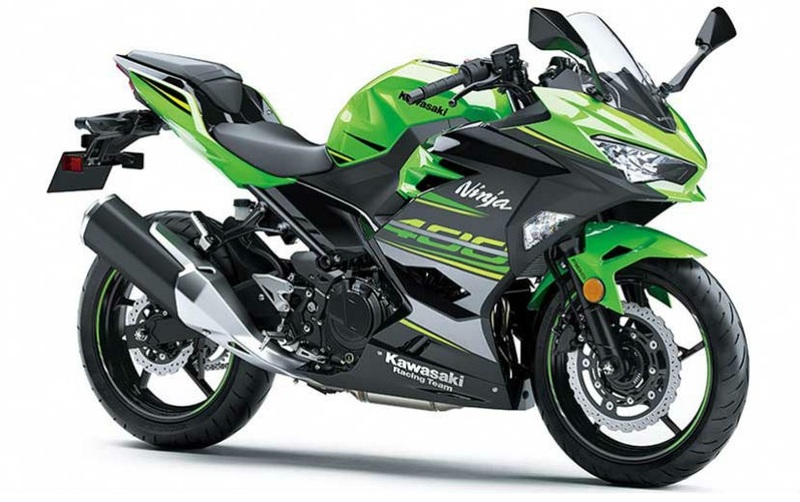 Kawasaki Ninja 400 is all set to come as the new Ninja 400 that is going to replace the Kawasaki Ninja 300 in the global market. The Kawasaki Ninja 400 features an all-new 399 cc, parallel-twin engine that makes 45 bhp at 10,000 rpm and around 38 Nm of peak torque. This new model will be helped the Ninja 400 loose weight and it will be also going to improving the stability and maneuverability. 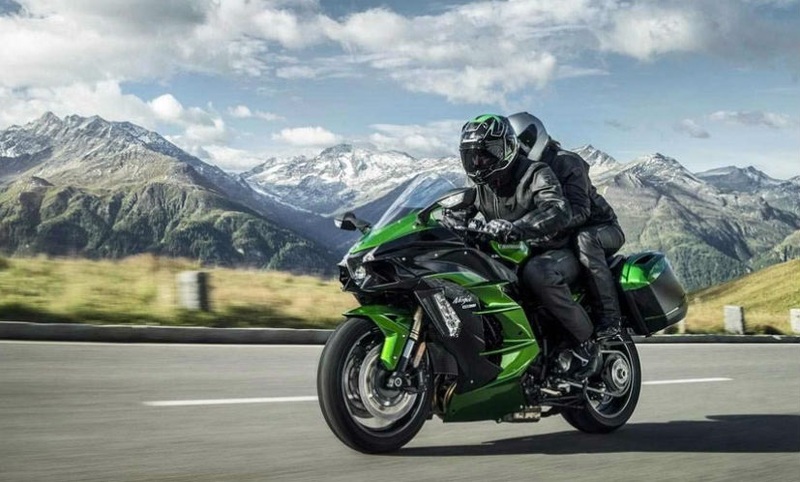 These Kawasaki Ninja H2 and Ninja H2R, the Ninja 400 is certain to up the game in the small displacement sportbike segment, will be sports look of very akin to the new Yamaha YZF-R3 and as the KTM RC 390. Still, this report is not clear whether the Ninja 400 will be launched in India, but this bike namely, Auto Expo 2018 is catching plenty of eyeballs. BMW Motorrad will have a range of bikes to display the Auto Expo 2018. This is one of the most anticipated bikes from BMW Motorrad that is completely made in India, in the joint development project with TVS Motor Company. 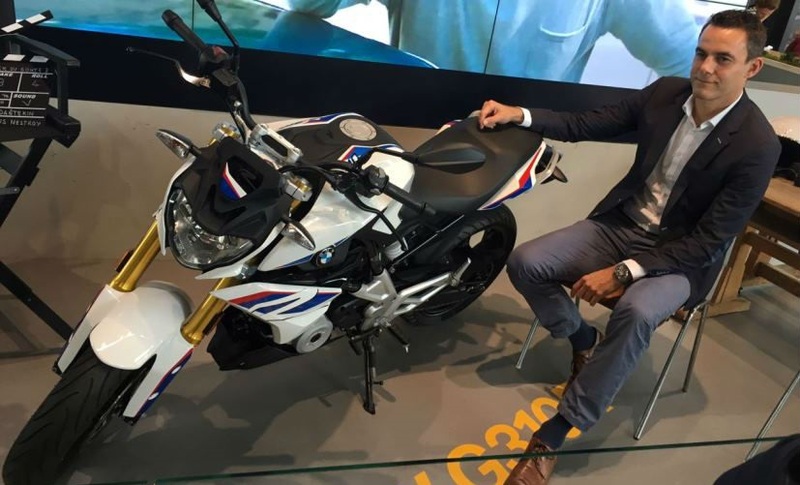 BMW G 310 R is the new bike which is all set to launch in the overseas market as the BMW Motorrad India which is very akin to the G 310 R is all set to arrive very soon. 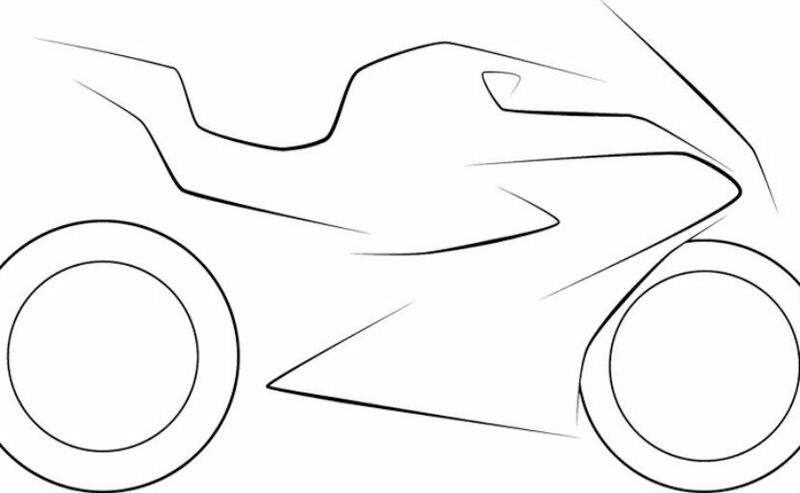 The BMW G 310 R will be also going to have the same engine as the TVS Apache RR 310 that will be reverse inclined 313 cc, the single-cylinder engine makes around 33 bhp and 28 Nm of peak torque. As per expectation priced of the BMW G 310 R will be around ₹ 2.5 lakh (ex-showroom).